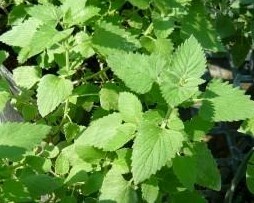 Catnip - Favorite herb for tea as it is reported to help with insomnia. Cats simply adore it. Easy to grow perennial zones 3-9. Live starter plant in 3 inch container.